Dubai, UAE, October 28, 2018: No doubt, healthy hair is always beautiful, but difficult to maintain in the hot and humid Middle Eastern climate. 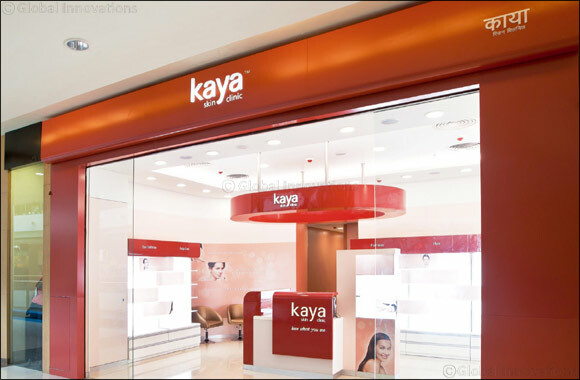 To fill the gap between superficial and temporary hair solutions and extreme treatments like hair transplants, Kaya Skin Clinic has launched their Hair Strength Therapies under the #Happyhair campaign. These include a range of minimally invasive and non-invasive therapies to bring new strength and vitality to hair to retard hair loss, rejuvenate the scalp, and regenerate hair while also combating brittleness and frizziness. As part of the campaign, Kaya Skin Clinic is offering a complementary microscopic scalp and hair analysis and up to 25% off on hair solutions till October 31st, 2018. Start your journey to happy hair now.